We had a confusing wait where no staff appeared, we realized that we had walked through the left door which leads into the restaurant proper, rather the next one which lets you through the manned takeaway counter. Luckily another diner came through the correct door, and we were seated by a lovely shy and soft-spoken waitress. The menu included Sri Lankan hoppers (stir-fried shredded roti) and kothu (fermented rice flour pancakes). We saw diners tucking into the delicious looking kothu. BL and I shared a duck curry ($14), paneer (cheese) dosa ($12) and two roti. I sprung for a chai marsala and BL went for the mango lassi. These servings are large. 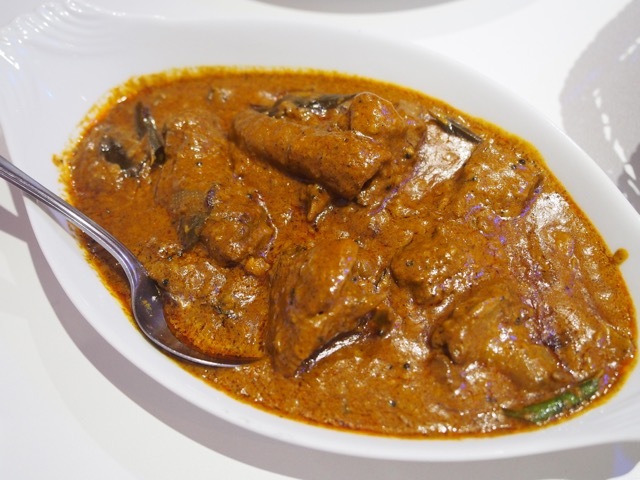 The duck curry was beautifully balanced, heady with spices, perfectly cooked meat. Tender, but still had a nice bite. Duck is normally very fatty, but the curry was not overly oily. 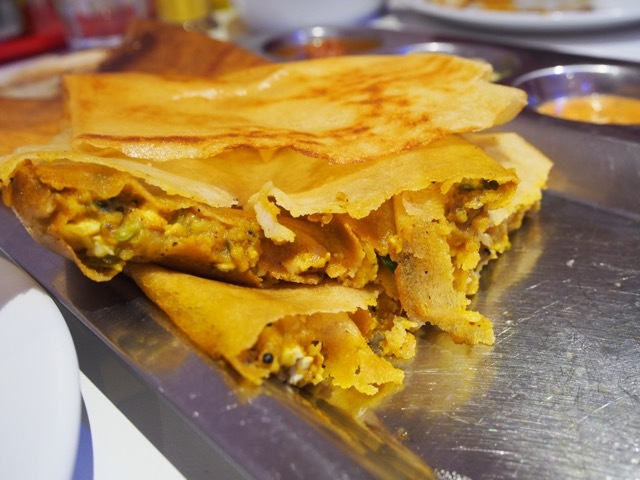 The paneer dosa had a 15-minute wait, and when it arrived, it was glorious. A huge crispy crepe wrapped around slightly melted curried cheese. 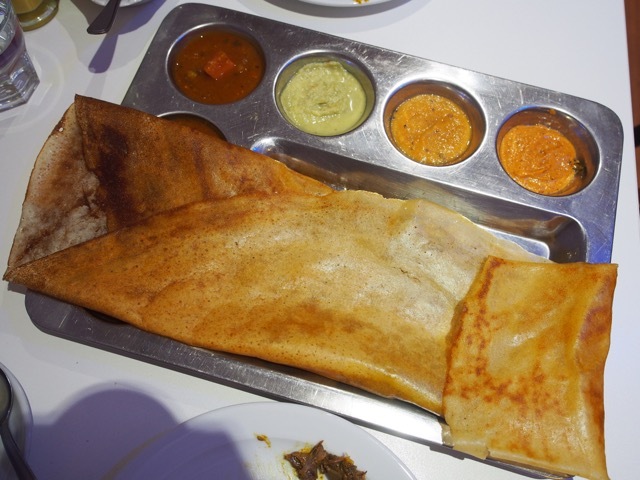 The dosa comes with various condiments, sambar (lentil stew) and various chutneys. 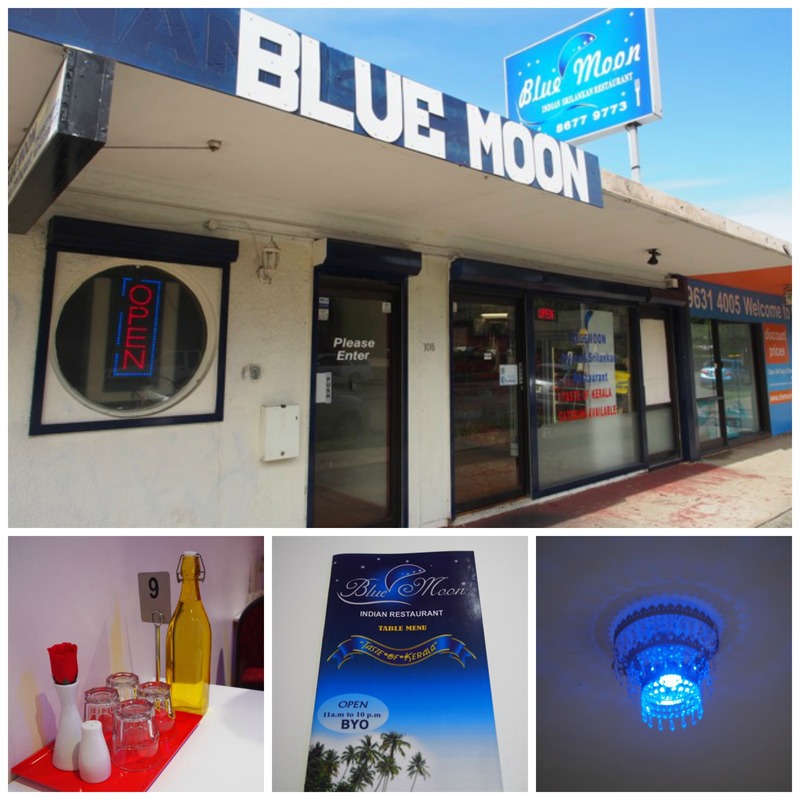 The lassi at Blue Moon is thick, redolent with cardamon spice. The marsala tea is sweet, milky and nicely spiced. 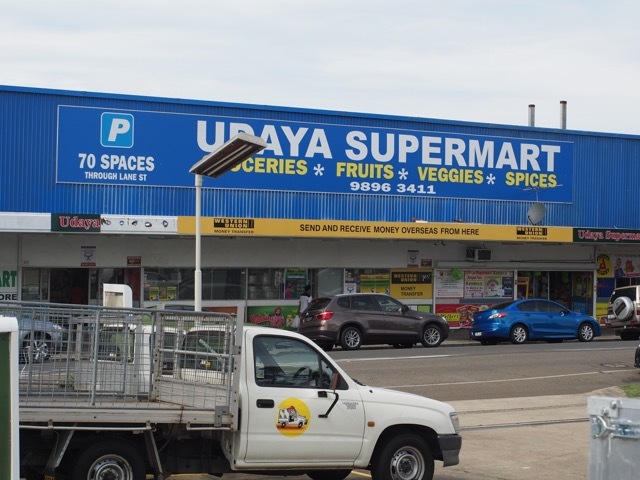 Wentworthville is also home to two large Indian supermarkets, Udaya Supermarket and Patel Brothers. 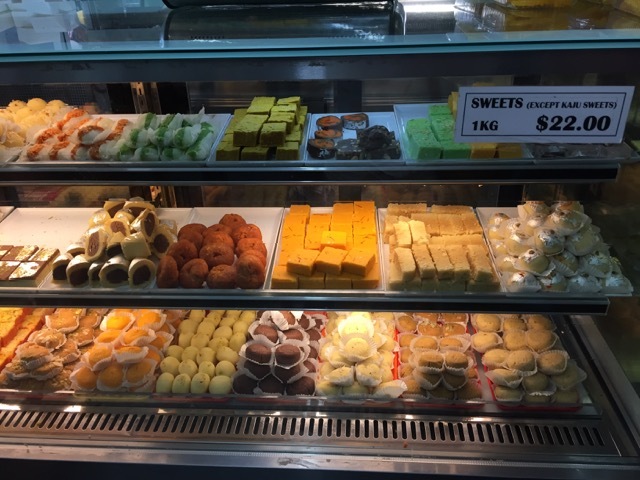 There are food counters in the supermarkets; and you have to check out the fantastic range of brightly hued desserts at Udaya. BL and I found the tea dust we wanted, and also a nostalgic array of cordials that we grew up with (remember Sunquick and Tang?). 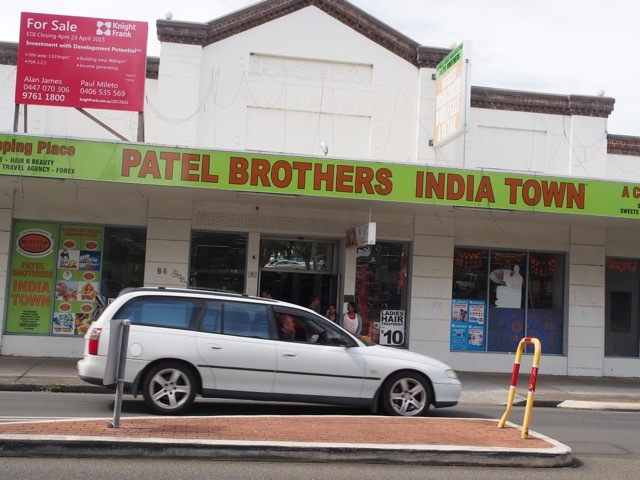 Wentworthville makes for a great outing if you are in the mood for excellent Indian foods.